With the hype of their new album still shooting up to the ceiling, BTS is in for another smashing performance next month. 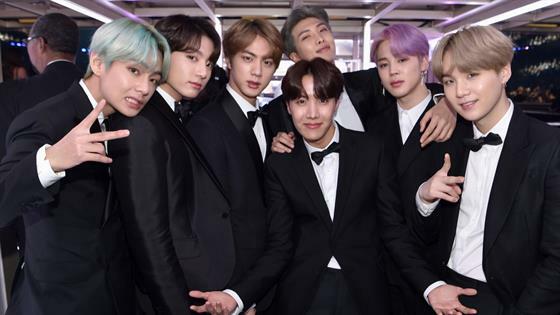 Just today, the Billboard Music Awards announced that BTS is set to perform during the awards show on May 1, 2019. The Bangtan boys will get to showcase their record-breaking song “Boy with Luv” with American pop star Halsey. According to Koreaboo, this will be the third time for BTS to attend the BBMA. 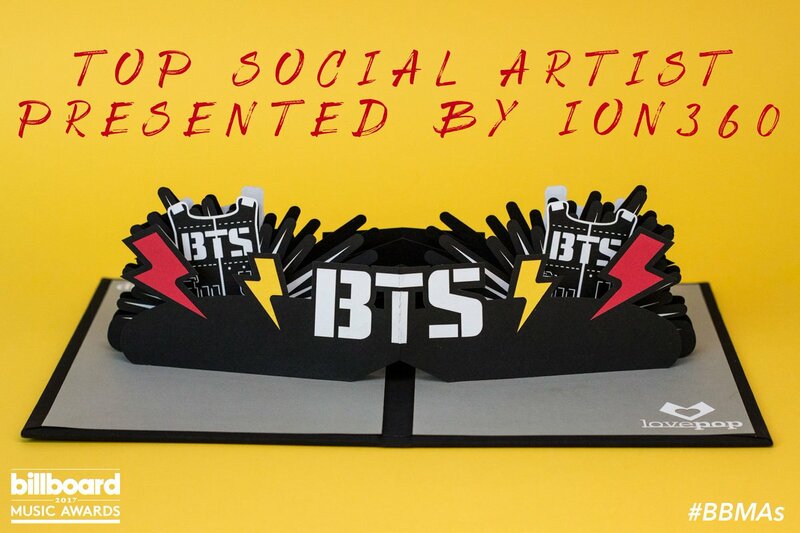 The first was in 2017 wherein they bagged the Top Social Artist followed by their second time winning the same award in 2018.